If you are a business owner or a CFO responsible for managing company finances, it pays to understand how freight factoring works. This financial resource is designed to allow trucking companies to sell customer invoices to a funding partner. The partner in turn advances funds based on the face value of those invoices. This arrangement creates a number of benefits that make it a viable alternative to business lines of credit and other money management tools. Here are four of the key things you should understand about freight factoring and what you get out of the deal. The first thing you should understand with freight or any type of factoring arrangement is that it’s not a loan. The partner is purchasing a batch of invoices from your company. That means you will not owe any type of interest at any time. Compare that with using a business line of credit. If you should end up with a balance on your credit line at the end of the billing period, some amount of interest is applied. Depending on how much of a balance is present, the interest could be a significant amount. With a freight factoring arrangement, you are not repaying the partner for anything other than a fee for services rendered. Instead, payments received from your clients are delivered to the factoring partner and applied to the balance of the advance. At no point do you have to worry about interest adding to an obligation to that factoring partner. A typical arrangement for freight factoring would involve the partner providing an up-front payment that amounts to somewhere between 70% and 80% of the total value of the purchased invoices. It’s not unusual for this first disbursement to be made within two business days of submitting the batch to the partner. That allows you to have quite a bit of money on hand soon after you prepare and issue the invoices to your customers. Think of what that means in terms of managing cash flow. Instead of scheduling payments to your vendors and suppliers based on projections of when your customers will pay those invoices, you get to pay off your debts earlier in the month. That ensures you don’t end up paying late fees or penalties. Along with the savings, prompt payments to your creditors helps to protect and possibly improve the company’s credit score. Remember you can also set aside a portion of the funds for other purposes, like covering the business payroll. However you use the funds, it makes controlling the company finances easier. As your customers remit payments to the factoring partner, they are credited to your account. Once the amount of the up-front payment is settled in full, additional funds are released. All that the funding partner retains is a small percentage that serves as the fee for providing the funding. Depending on the terms and provisions found in the factoring arrangement, the partner may retain anywhere from 2% to 6% for providing the funding. Many company owners find that when they compare the savings generated by factoring to the amount of the fee, they come out ahead. Freight factoring is available in more than one type of funding arrangement. The most common one is known as recourse funding. This simply means that if your customer does not pay the invoice balance, your funding partner can withhold those funds from any current or future factoring services provided. This approach further reduces the risk assumed by the partner. The second arrangement is known as non-recourse funding. In this scenario, the factoring partner is taking on a greater level of risk. Should one of your customers fail to pay an invoice for reasons like bankruptcy or going out of business, the partner absorbs the loss in full. In order to extend non-resource factoring, the partner may retain a fee that represents a higher percentage of the total invoice batch value each month. With either approach, remember that the factoring partner has the right to refuse to factor any invoice. This means if you have a customer who files for bankruptcy and you continue to haul freight for that client, your factoring partner may refuse to purchase the invoices you prepare and send to that customer. 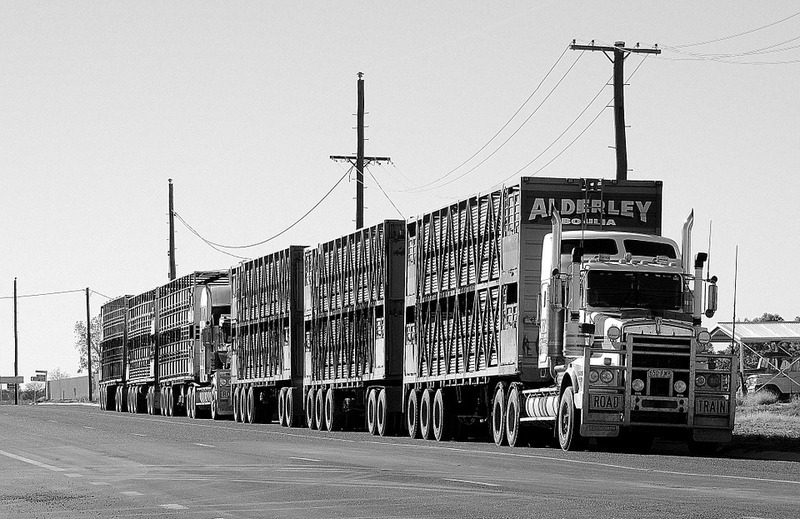 Freight factoring is a viable approach to managing a trucking firm’s finances. Consider how this would work for your business in comparison to other funding methods. You may find that this is the solution you need to make the most of your revenue stream.